Seattle’s Tony D’Oporto darkwave / post-punk music project Suffering For Kisses has just released a new EP titled Love, Loss & Regret where he continues on the journey of creating the blend of coldwave synth tracks and dark new wave sounds that we were introduced to on his debut 2018 album Forever Waiting. We talk with Tony to learn more about his music, style and future plans. 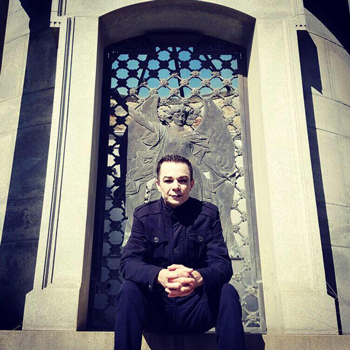 You had your start in ambient and down-tempo music as well as EBM. How did these styles evolve into the music you make today? I actually started with Goth, EBM and New Wave music in the late 80’s and early 90’s. My first record label job was at Cleopatra Records in 1995. 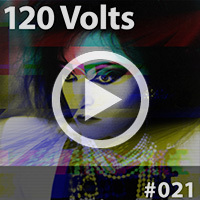 At that time electronic dance music hit the United States in a big way. My focus became geared more towards Trance, Chill-Out and Ambient music. I spent the better part of the next decade or so purely focused on that. I have several projects that revolve around both scenes. Crisis Actor (with David Thrussell of Snog). Gnome & Spybey (with Mark Spybey of Dead Voices On Air) and Gnomes of Kush / The Gnome, my own purely electronic music projects. Are you working solo or is there others involved in your work and performances? Most of it is all written, performed and produced by myself with a few people playing parts. 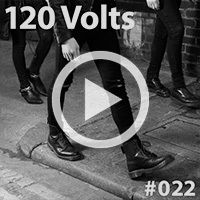 On the new EP, Rickie Hart plays guitar parts on a couple songs. LA based artist Riki did backing vocals on one song and UK producer Nick Brennan aka Tripswitch has been both producing it and playing on it. You get to curate a 10-track dream mixtape, what would be on it? That would be a good mix! What is the next chapter for Suffering for Kisses? With one full length album and a new EP all done in the past year and a half, I think I will now focus on doing some shows and promoting the released music. A new video will be done soon and I have a couple shows coming up this year in Portland and Seattle. Mainly keeping it local for now. Thanks! – Definitely keep us updated on upcoming show dates. Both the newly released Love, Loss & Regret and 2018’s Forever Waiting are available via the Suffering For Kisses Bandcamp page. “The Only One” Filmed by Rowan Benum and Matt Brain. Editing and production by Mark Bakaitis. “The Waiting” Filmed by ShineSoCold and edited by Michael Morton. 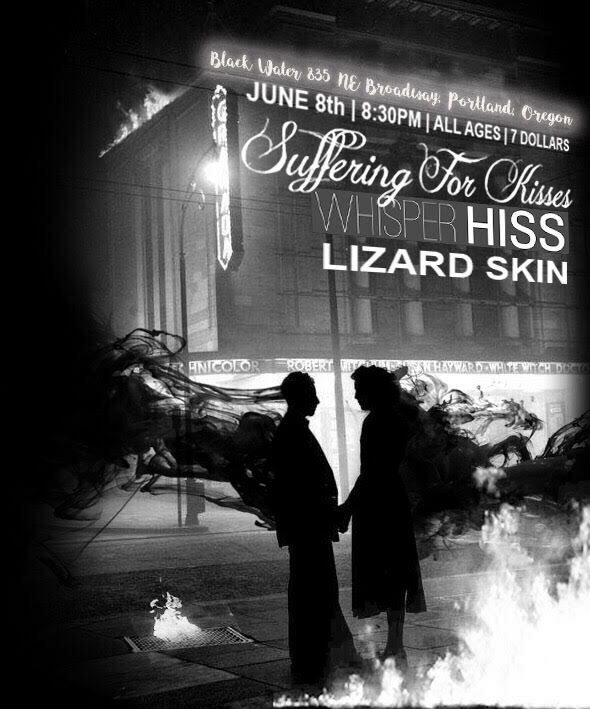 Suffering For Kisses will be performing June 8th, 2019 along with Whisper Hiss and Lizard Skin at the Black Water Bar in Portland, Oregon.